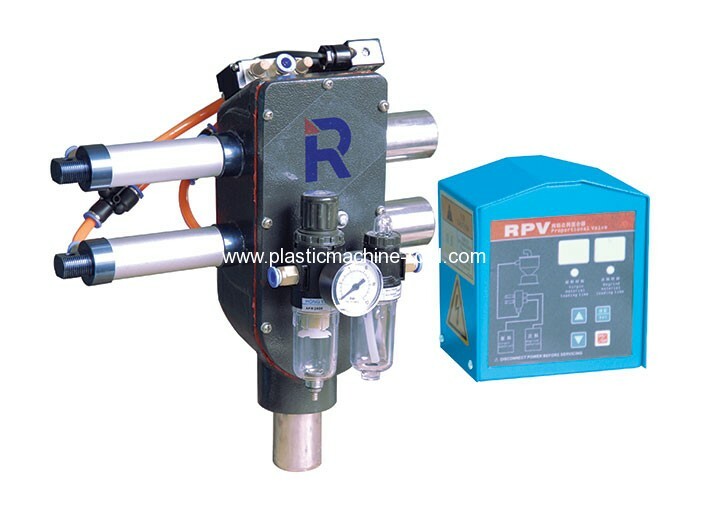 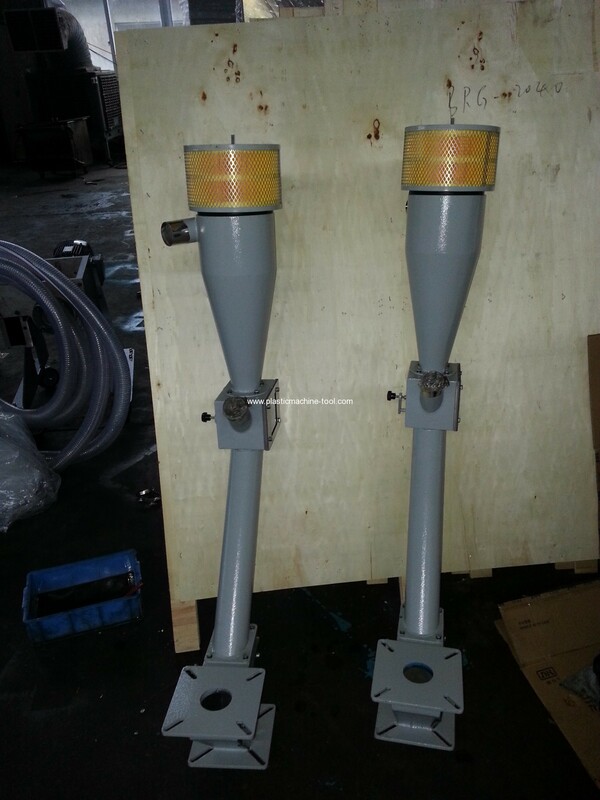 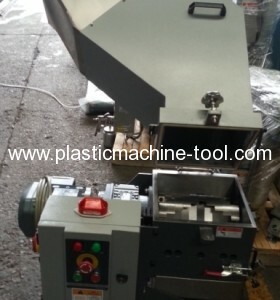 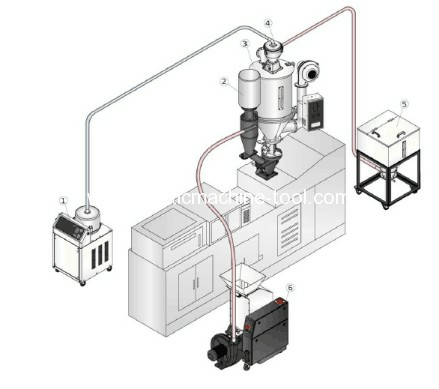 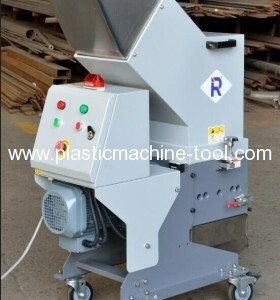 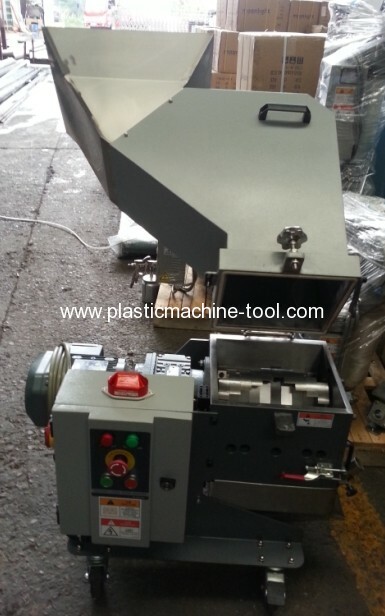 The low-speed beside-the-press granulators of RG-18 series are used together with plastics molding machine.It is designed to crushing various shorts,reuse and semi-finished products made of plastic and rubber materials such as soft PC,polycarbonate,nylon,ABS and so on in sheet,twig or mesh shapes. 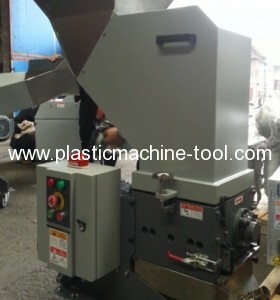 The machine is characterized with compact structure,attractive appearance,convenient operation,optimized rotation knife to achieve lowest energy consumption and higher cutting efficiency. 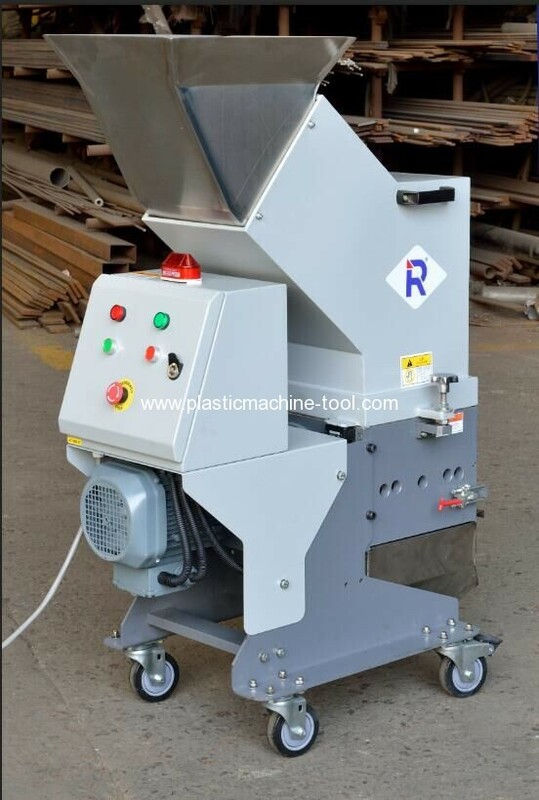 The low-speed beside-the-press granulators of RG-18 series are used together with plastics molding machine.It is designed to crushing various shorts,reuse and semi-finished products made of plastic and rubber materials such as soft PC,polycarbonate,nylon,ABS and so on in sheet,twig or mesh shapes. 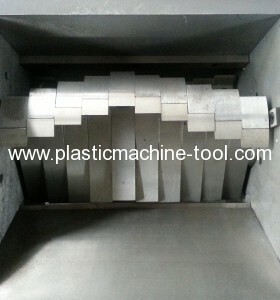 The machine is characterized with compact structure,attractive appearance,convenient operation,optimized rotation knife to achieve lowest energy consumption and higher cutting efficiency.